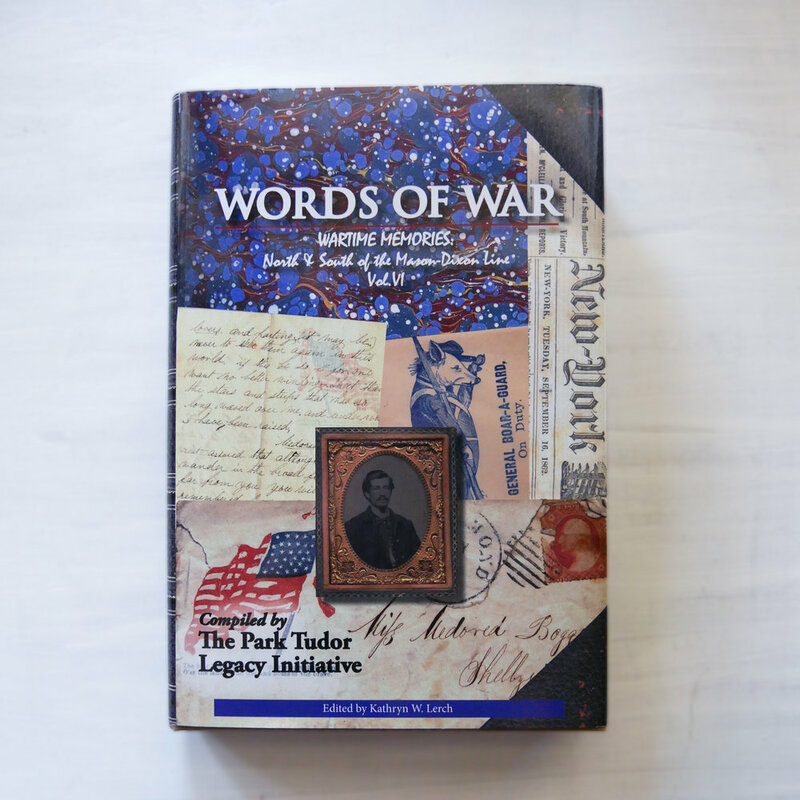 Words of War is a series put together by the Legacy Initiative at Park Tudor School. Students collect and curate a collection of first-hand accounts from war time. I received the text from the Legacy Initiative and laid out the text of the book for this volume. With the direction of the Legacy Initiative director, I created section headers to differentiate between individuals as well as an extensive index. Both of these new to the Words of War book series. Because of the handwritten notes that had been transcribed, there was a lot of special formatting to keep the transcriptions as close as possible stylistically to the originals. The 350-page Words of War Wartime Memories: North + South of the Mason-Dixon Line is the sixth book in the series.